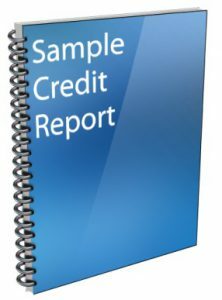 We offer worldwide corporate credit reports, which are both thoroughly researched and excellent value for money. We have access to over 99 million companies across the world. Click the image opposite to download a sample report. These reports are available to ICE members at significantly reduced rates via the portal secure login. And you’re interested in joining the world’s leading collections network, click here for more information.